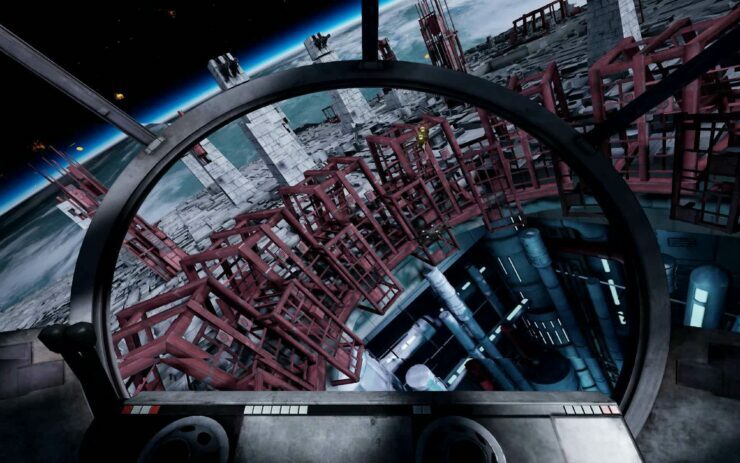 There you are, flying in hot, dodging turbolaser fire racing across your prow as you descend into the Death Stars trench for the final run in the name of the Rebellion. Now it’s possible to re-enact that pivotal moment from the comfort of your own home with your very own Star Wars Battle Pod. 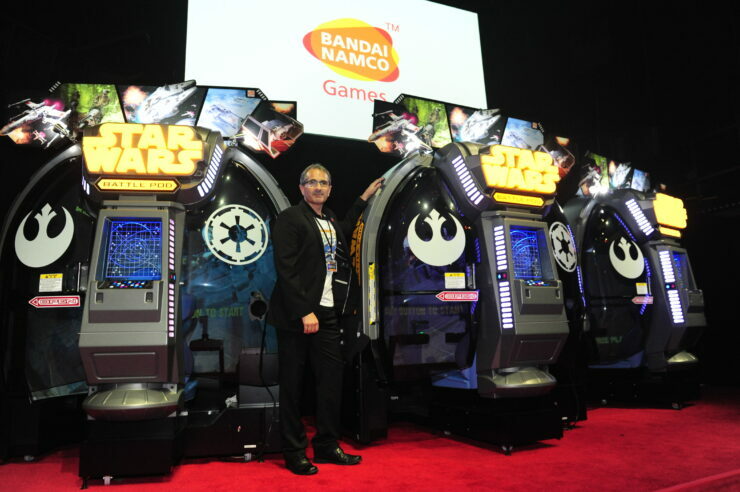 Bandai Namco is offering their Star Wars Battle Pod up for sale to the general public, for a hefty price of $38,000. At 804.6lbs, the 74″ wide, 100″ tall and 63.7″ deep ultimate arcade game doesn’t exactly fit into most usual places you’d want to stick it. But for $38,000 (plus shipping and installation) you can have one of the most amazing and sophisticated arcade games ever created. 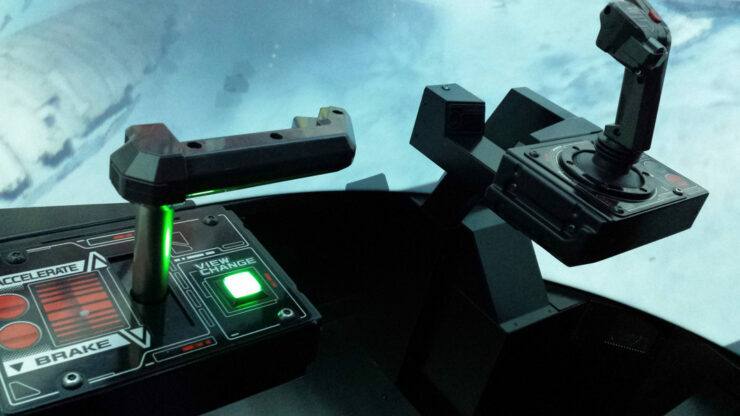 $38,000 buys you the entire commercial unit, a large 180° curved screen, with force feedback in nearly all surfaces including an air blasting array to simulate leaks in the cockpit. But if you’re feeling particularly extravagant, then why not upgrade to the $100,000 limited edition? The special edition comes with leather seats, a distinct bound manual, a serial number plate with your name engraved in it plus you’ll even have your name in the credits. It might seem a bit expensive for one single person, though undoubtedly some can certainly afford it But it can also be seen as an investment opportunity for smaller arcades and even communities that don’t have the resources to order through traditional commercial means. Why couldn’t a neighborhood or community center also invest in one for the enjoyment of others? 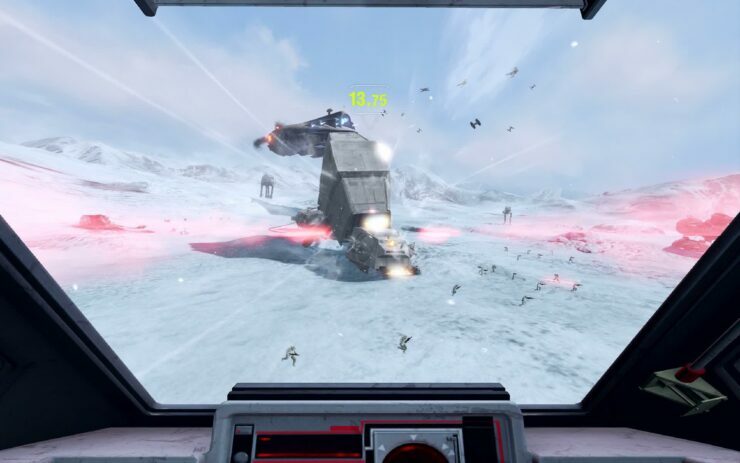 While the consumer version of the Star Wars Battle Pod is intended for the more affluent individuals, that doesn’t mean that a group of people can’t get together and bring the joy of the Star Wars Battle Pod home as well. Care to go halfsies with me?